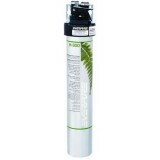 A commercial quality replacement part, the EV9256-18 Everpure QL1-SingleHead water filter head is a genuine OE product designed to fit Everpure water filters exclusively. 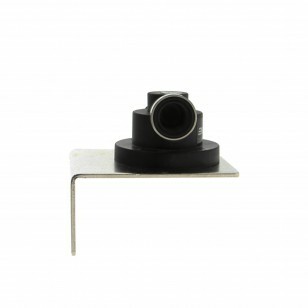 This part is built durably and sized compactly, making it ideal for food service or beverage vending applications. 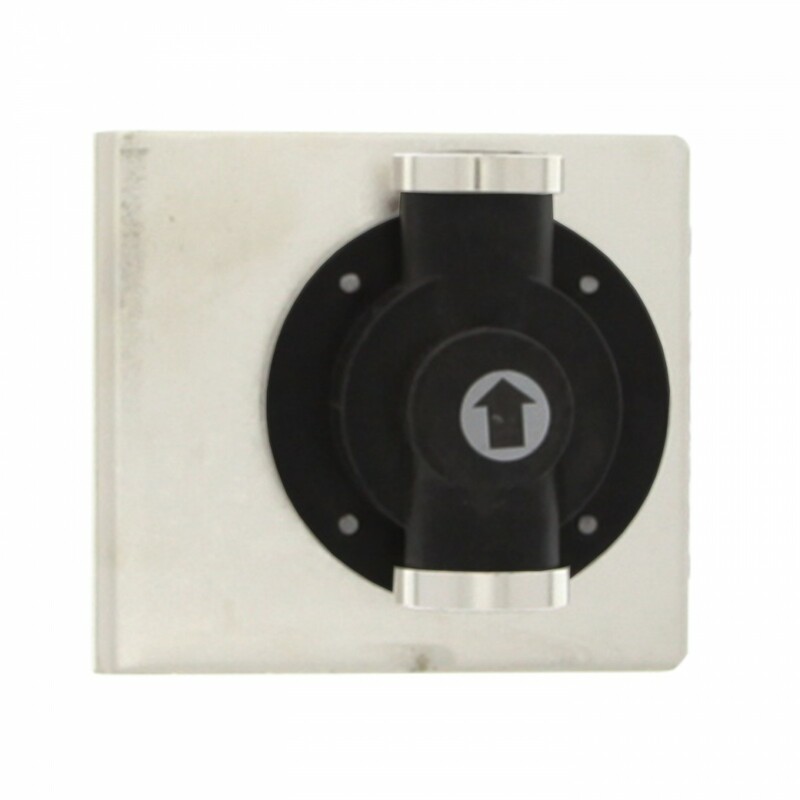 Comes complete with mounting bracket and 3/8 inch NPT fittings. 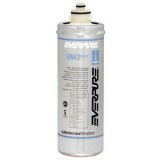 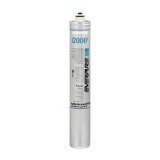 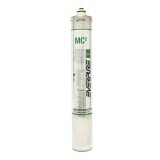 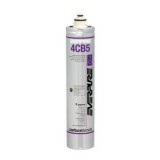 Order the EV9256-18 Everpure QL1-SingleHead water filter head you need today!